The newest craze of coloring the world...and the artists actually maintain their work. 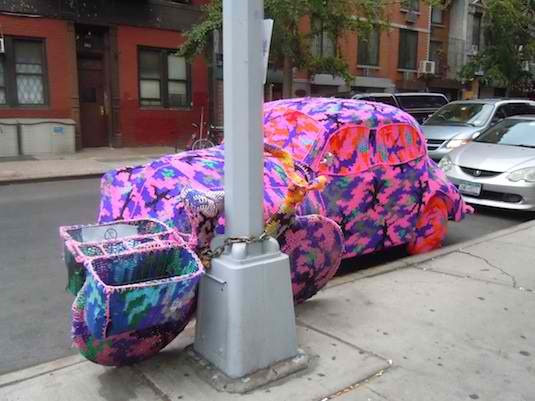 Once it gets wet, torn, tattered or not pretty, they replace it. 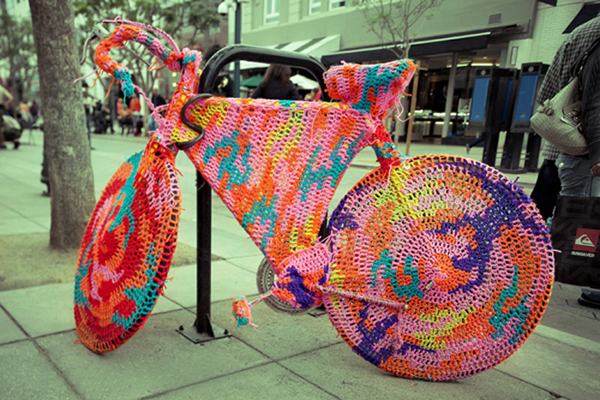 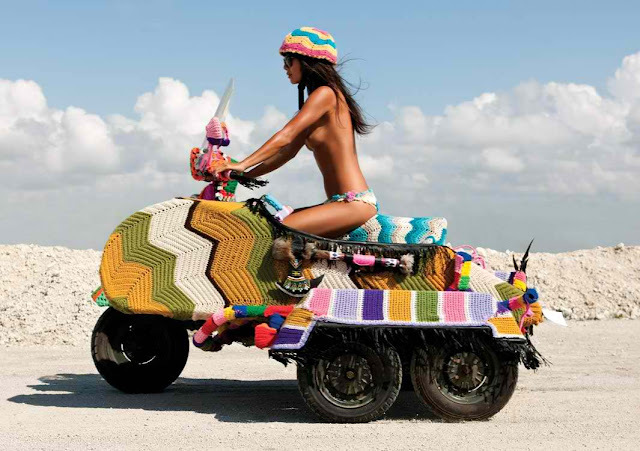 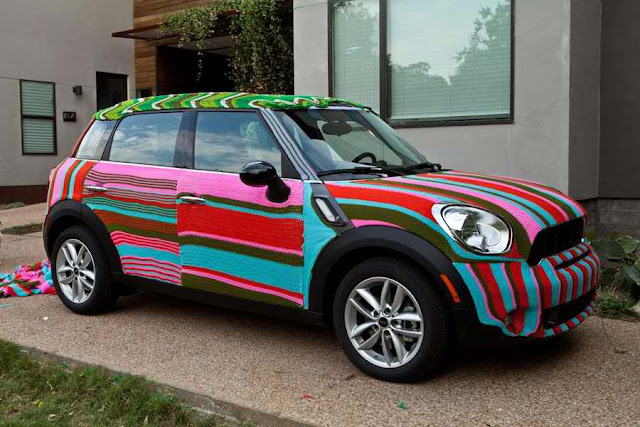 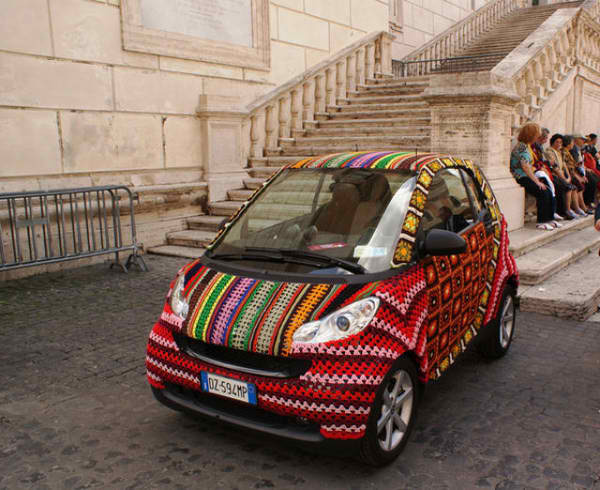 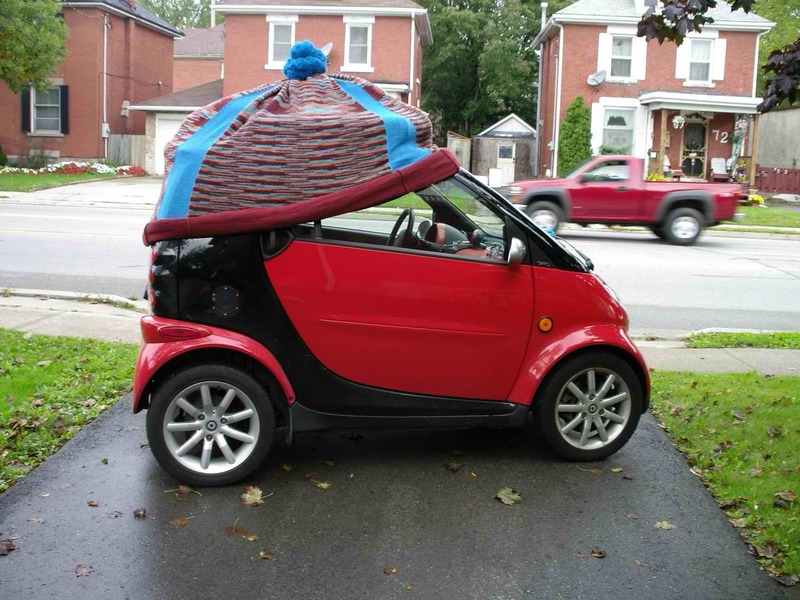 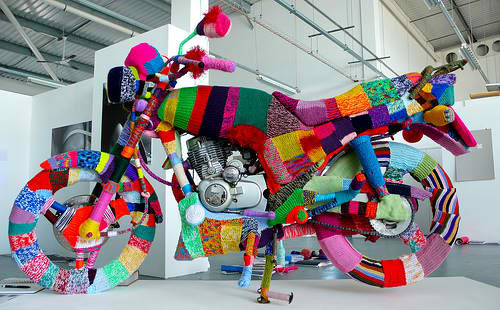 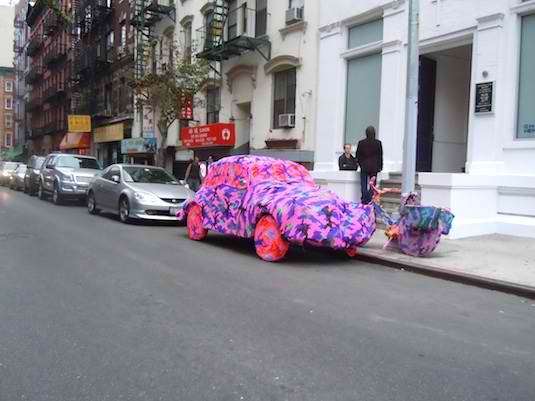 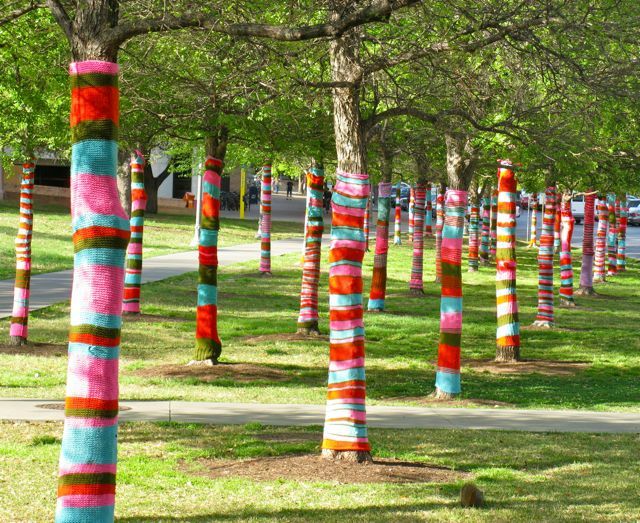 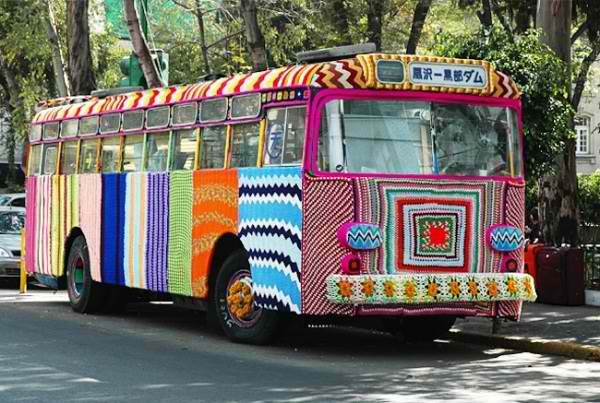 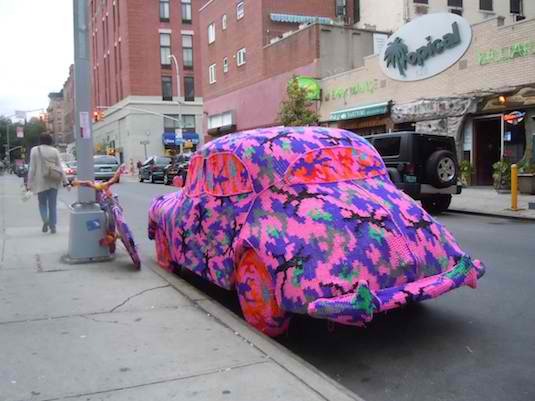 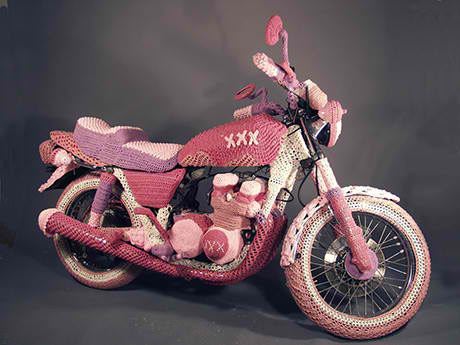 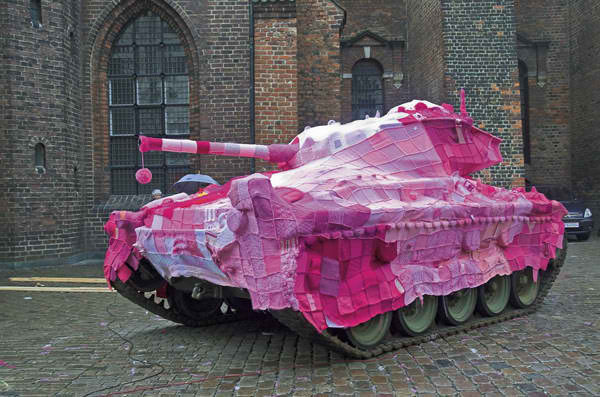 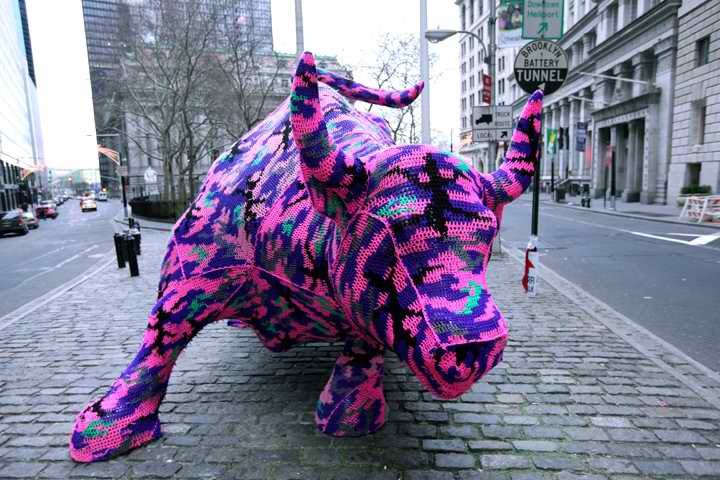 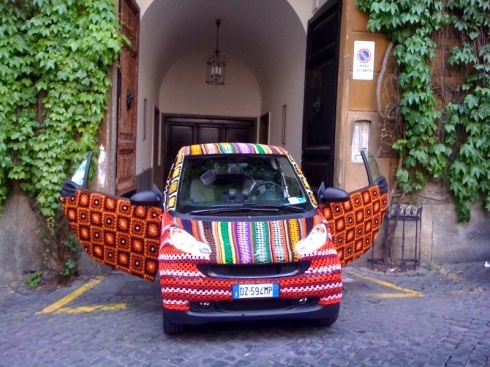 Just love all this yarn bombing - Will have to start up in New Zealand.